Organizing Cools The Planet in its third printing! We’re excited to announce that Organizing Cools the Planet is in its third addition! We’re so grateful that it has been a useful resource to organizers working to heal the planet and our communities. Onward! Holiday discount! Get OCP for your friends and fam! It’s that time of year again! And what better last minute gift for people you love than a gift of reflection, storytelling, and organizing tools! We’re excited to offer a discount on Organizing Cools the Planet to folks who want to order a copy as a gift! You can order from PM Press here, and type in “WINTER2011” (without quotes) as a discount code for 20% off. Hope your holiday time brings you community, reflection, family, and rest! 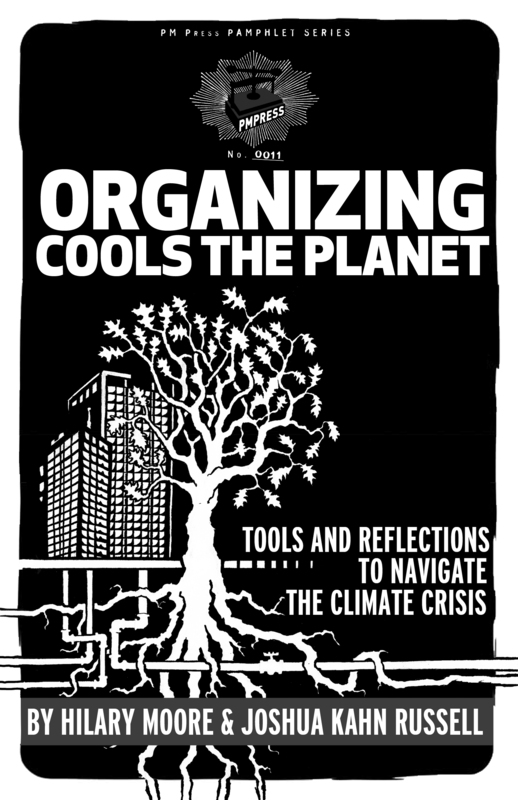 Get copies of Organizing Cools the Planet here! 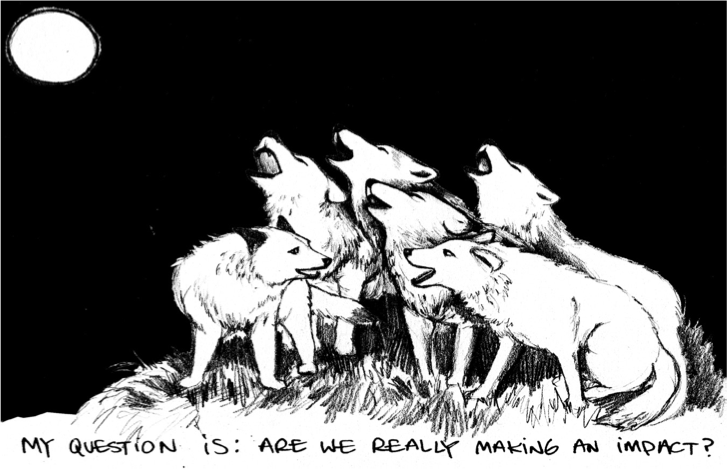 When the peasant movement La Via Campesina adopted the slogan “Small Farmers Cool the Planet” it inspired lots of creative adaptations, including an effort from North American community based organizations and climate justice groups to use the slogan “Grassroots Organizing Cools the Planet” to highlight grassroots solutions. With permission from these groups, we modified it into what became the title for this booklet.